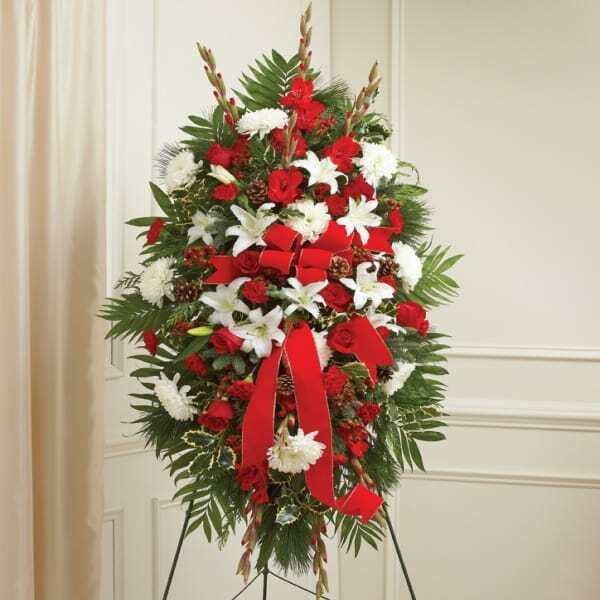 Let the traditional colors of the Christmas season become a lasting symbol of your sympathy and support with this graceful, hand-crafted Standing Spray. 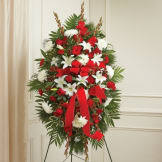 Beautifully designed using the season's freshest blooms. 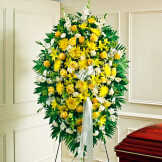 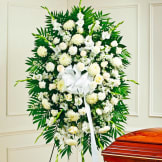 Flowers will be received by a Matics Funeral Home's staff. All of our flowers are designed and delivered by hand from a local florist in in Clendenin.